Timeline is a new premium product: Asana’s 35,000 paying users will be able to access it for no extra charge. Those who are among Asana’s millions of free users will have to upgrade to the premium tier to access it. The bigger product — the name has not been revealed — will include a number of different features. Some that Rosenstein has let me see in preview include the ability for people to have conversations about specific projects — think messaging channels but less dynamic and more contained. And it seems that Asana also has designs to move into the area of employee monitoring: it has also been working on a widget of sorts that installs on your computer and watches you work, with the aim of making you more efficient. 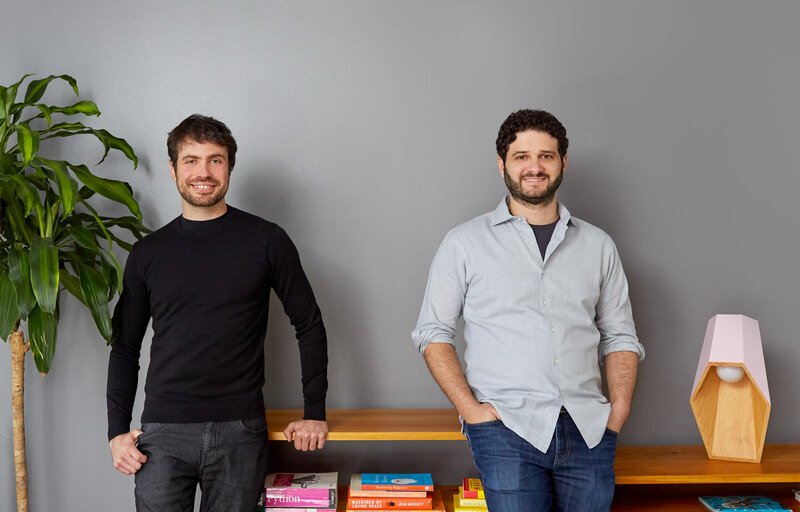 Asana, essentially, is taking the belief that social can become counterproductive when you have to get something done, and applying it to the enterprise environment.